She urged those who did not complete applications in school to also use the opportunity to apply. 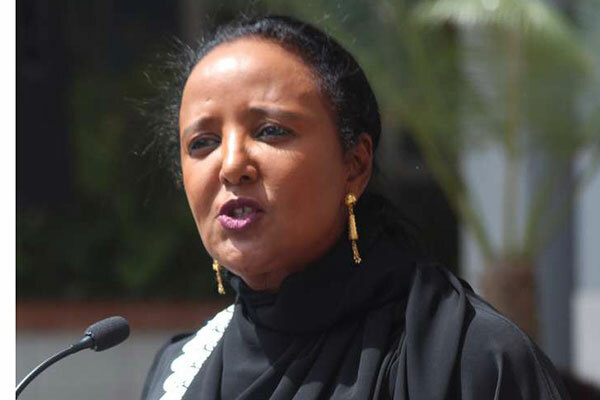 Ms Mohamed said after the revision, the placement service (KUCCPS) will process the applications on merit, taking into account the students’ performance in the KCSE exam, choices, available capacity and affirmative action for gender, the disabled and candidates from marginalised regions. KUCCPS will send officers to various institutions in counties from February 11 to 17 to assist learners in making their applications. “The process will culminate in the final selection of students for admission to universities and TVET institutions, which will be concluded by April 12. "Selection to universities will cater only for the KCSE candidates while placement to TVET institutions will take care of other previous years up to the year 2000,” the Cabinet secretary said. She added that a one-month window period will be provided in May for the selected students to apply for inter-institutional transfers. This will be the largest intake in three years for universities. In 2017, 70,073 scored C+ and above while 88,929 students made the cut in 2016. Last year, JKUAT, with a capacity of 5,868 students, received 4,866 while 4,540 students joined the UoN. In private universities, Mount Kenya University received the highest number in the category, 2,247 students against its capacity of 4,995, while Kabarak, received 2,181.